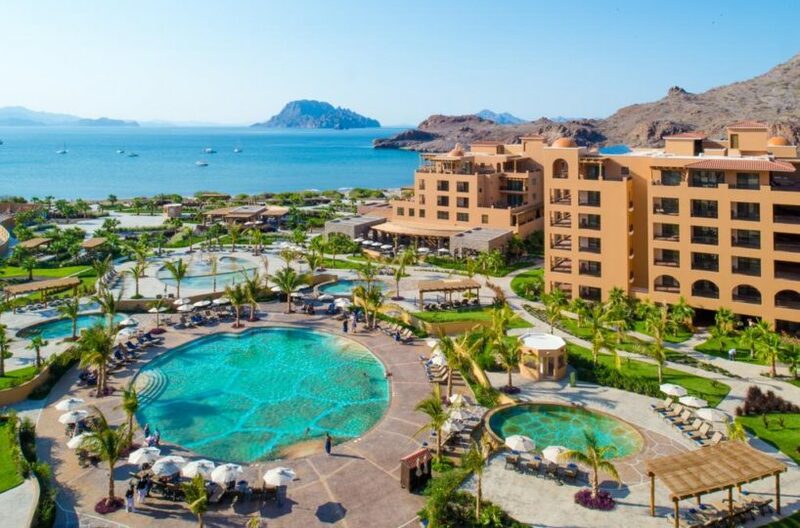 Overlooking the islands of Loreto, this stylish complex offers outdoor pools, a spa and gym and direct access to the peaceful Danzante Bay. 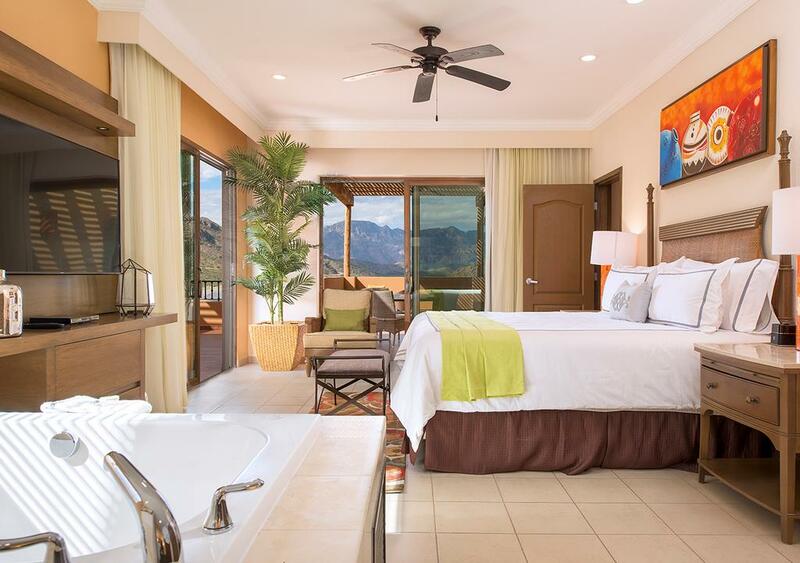 The luxury villas and studios include spacious terraces with a hot tub. 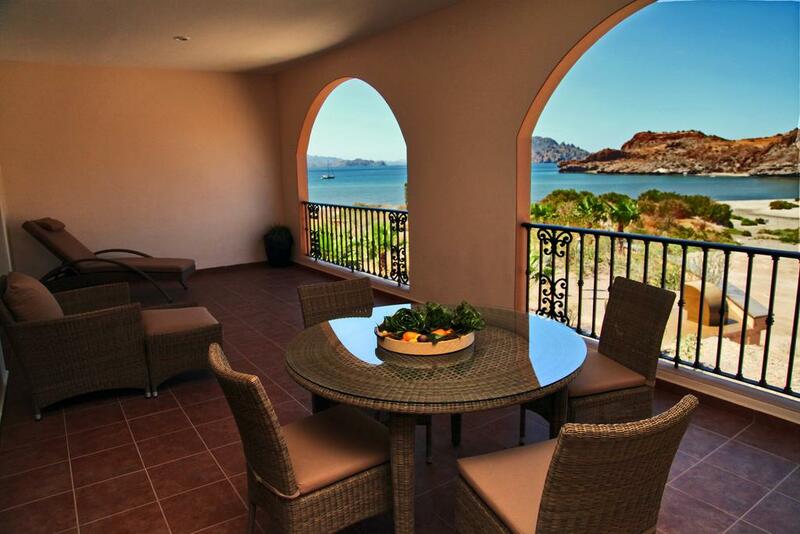 Villa del Palmar is located in an area of Baja California famous for its wildlife, including sea lions, dolphins and turtles. 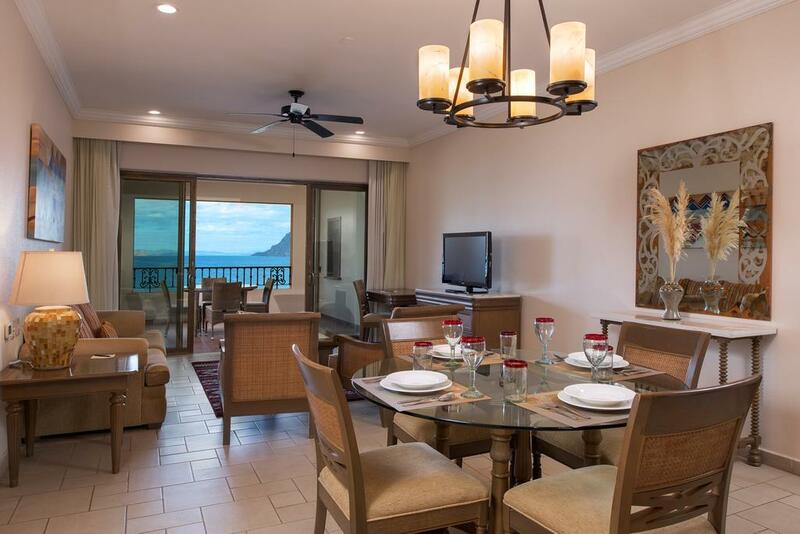 The 24-hour reception can arrange diving courses and whale-watching trips. 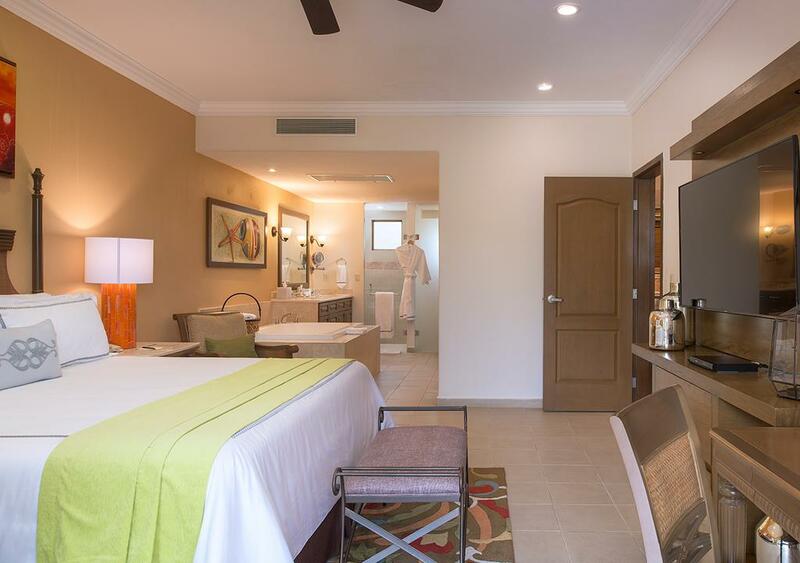 Each villa and studio has elegant modern décor and air conditioning. There is lounge with a flat-screen TV and a sofa bed. 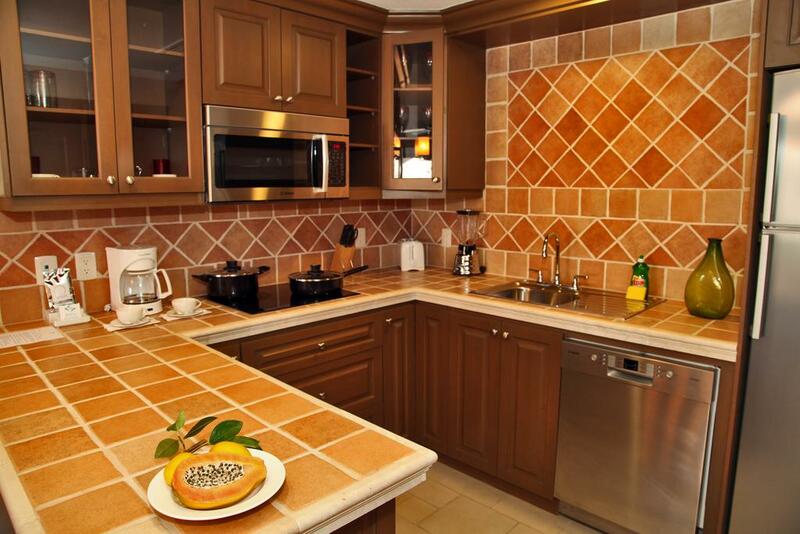 Kitchens include a microwave, dishwasher and fridge. 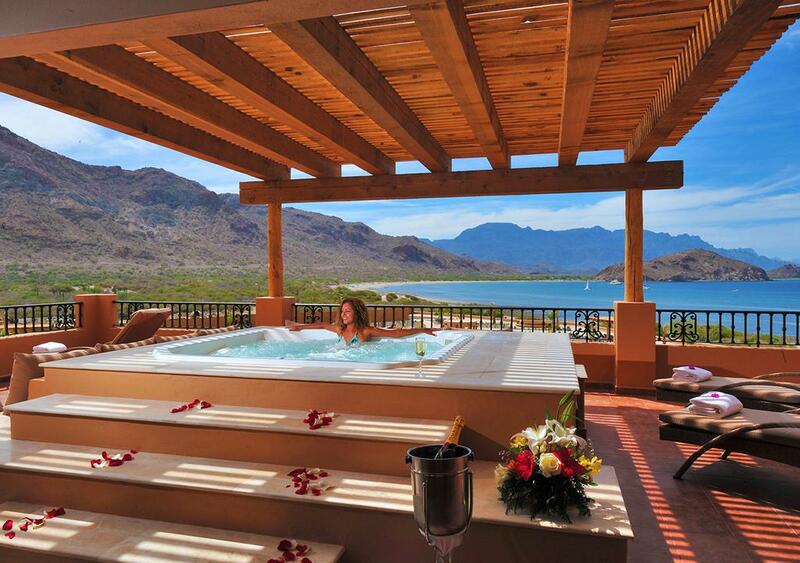 Villa del Palmar at the Islands of Loreto offers a poolside snack bar with ocean views. À la carte cuisine and fine wines are served in the Danzante restaurant. You can also enjoy drinks and desserts on the beach.